Emergency and after office hours telephone support are also available on contractual basis. For countries outside this time zone, kindly contact us to check on our support availability during your working hours. From time to time, we runs events that provide insight into Volare, Debt Collection Strategies and Accounts Receivable Management. Contact us to be notified for our next event. Browse through our online resource of commonly-asked questions and their respective answers here. Note: If you are unable to download .exe file please click here to download the .zip file. Pick us a location and let us come to you. We realize the value of bringing training directly to you. We provide personalized on-site product training to cater to the individual needs of each client. 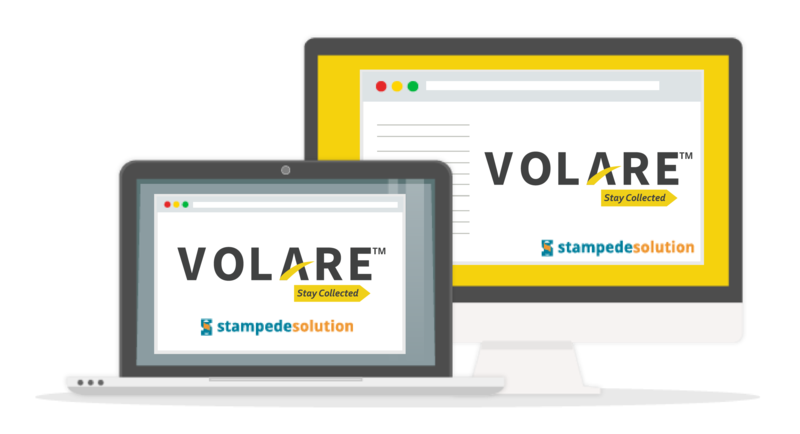 This introductory training course is designed to empower your new staff with the tools and features necessary to kick-start Volare and relevant collection operations. This training course targeted for experienced users features hands-on tasks and real-world scenarios, throwing questions and getting answers on the spot. You are not alone in this class. Other attendees may have other questions that may be beneficial to you in the near future. In matter of hours, questions and issues will be answered and solved. And you’ll be more productive and embracing new technology standards. Volare is Simplified. Stable. Valuable. Discover the effortless way to stay on top of it all.